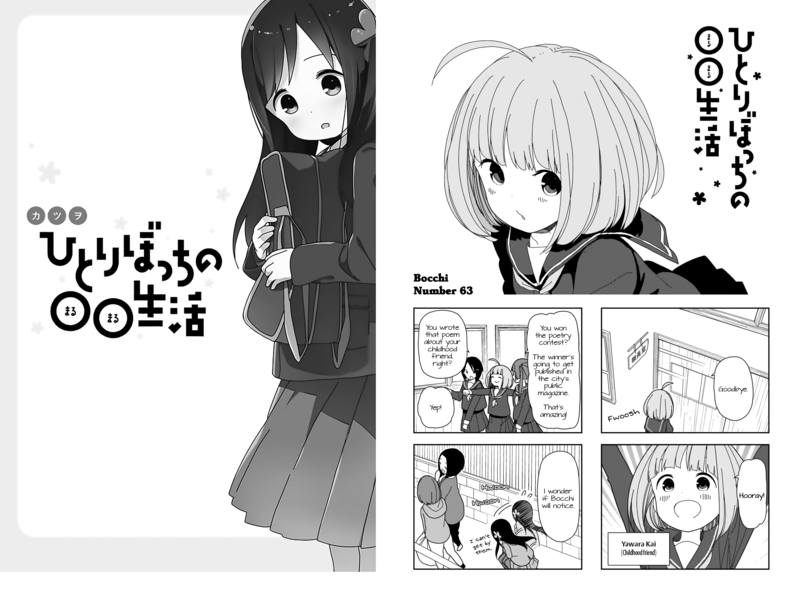 And another chapter for Aru fans. Sakura wants her title back. Also, mogu pretended he didn’t watch Naruto. 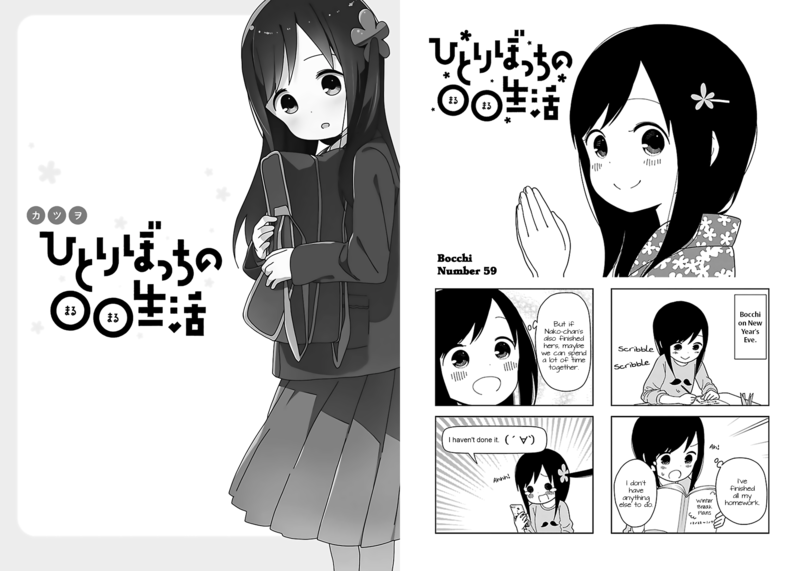 Now that the weird motion manga is out the way here’s some Bocchi. Prepare for some critical hits to your heart. 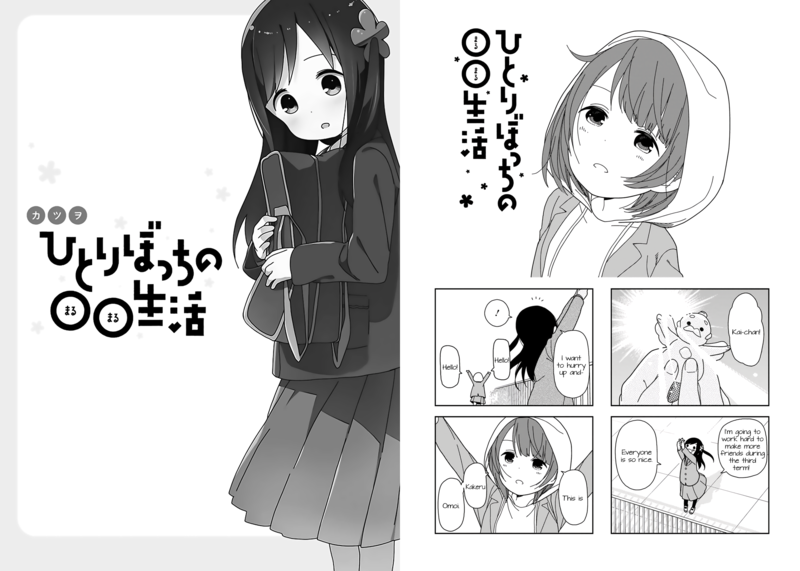 Prepare to die of kawaii overload. 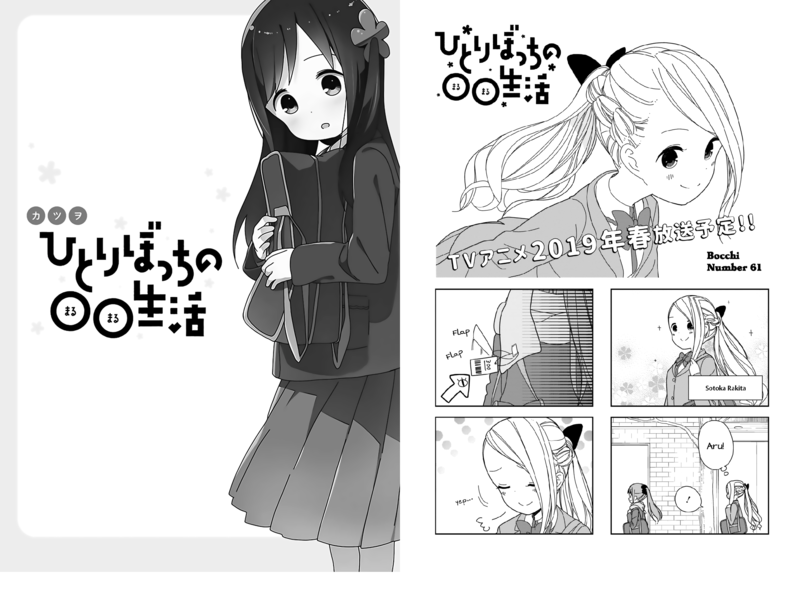 Katsuwo is on a roll with Bocchi. 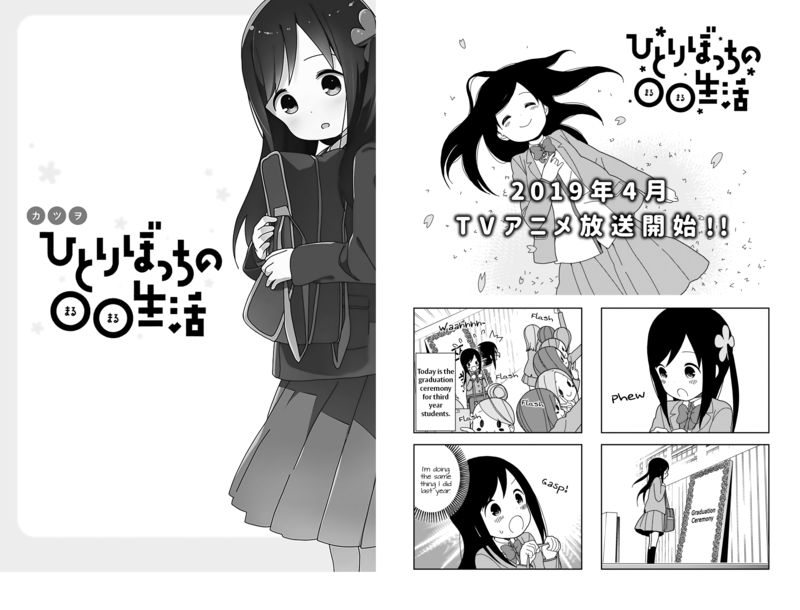 Bocchi’s hair is really hard to see the detail, the raw just kills it. Hopefully the physical version will be better. Did you see what happened!? Did you? 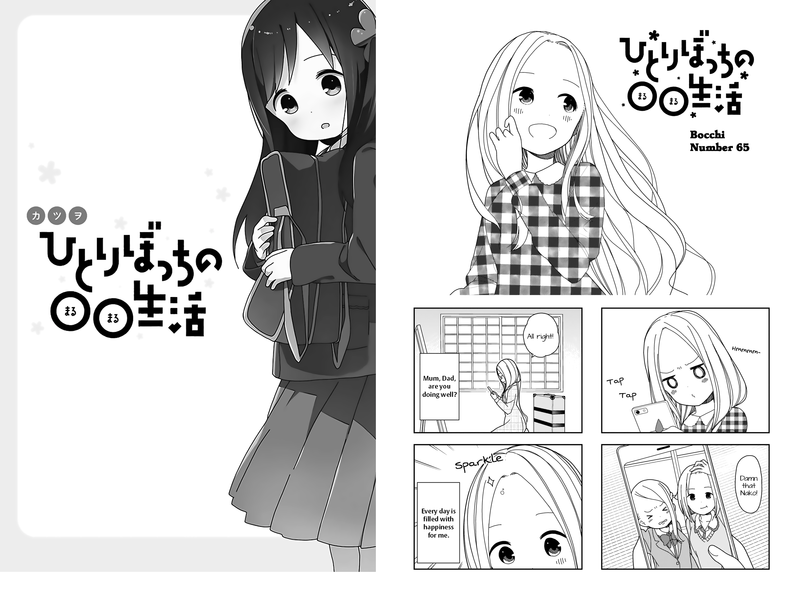 This is a fantastic chapter. 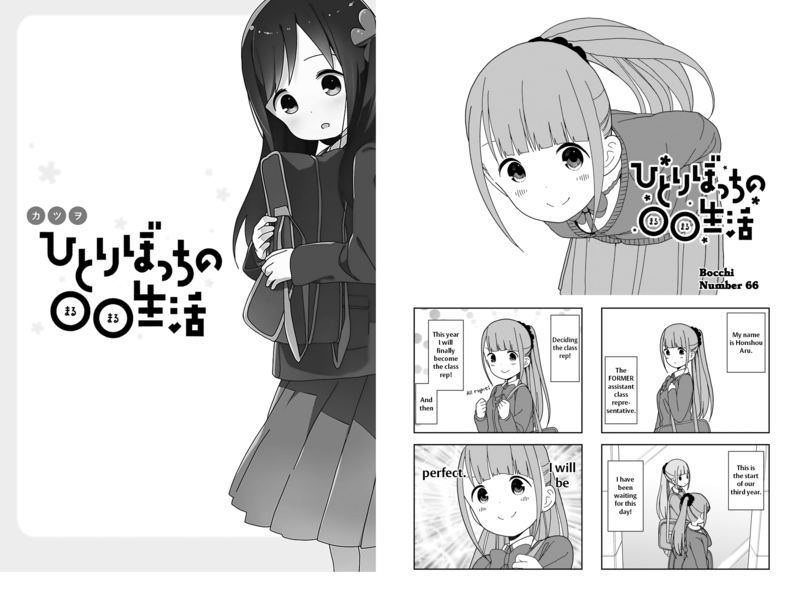 So many different bocchi hair styles – twin tails is best. 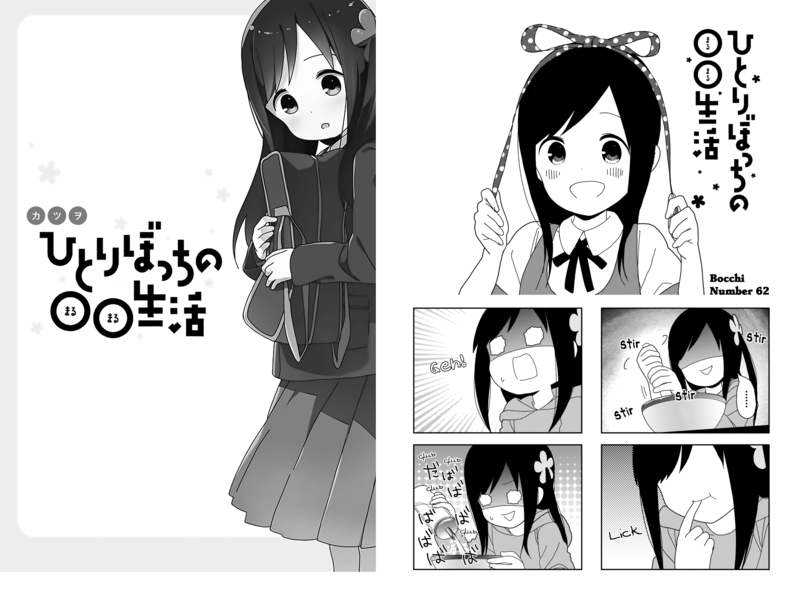 The last panel on page 2 is such a Bocchi thing!